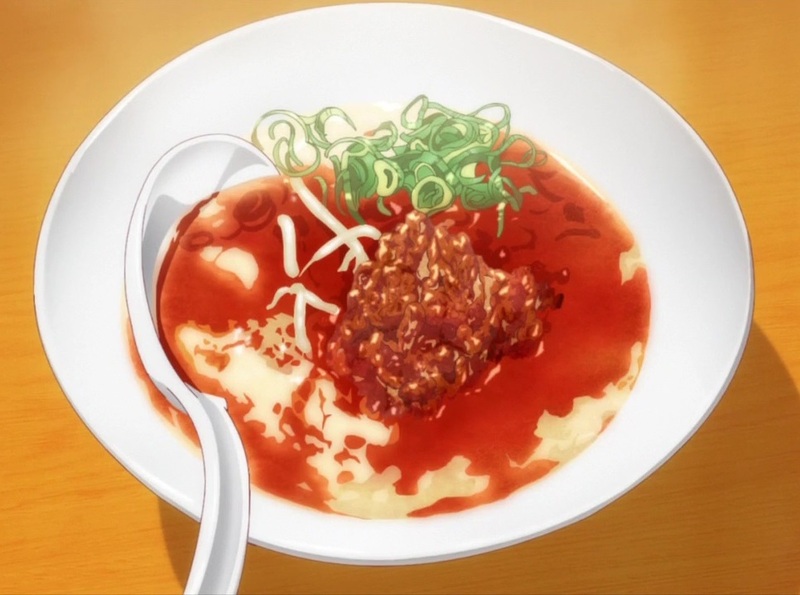 One of the things people always make sure to have in Japan is ramen. 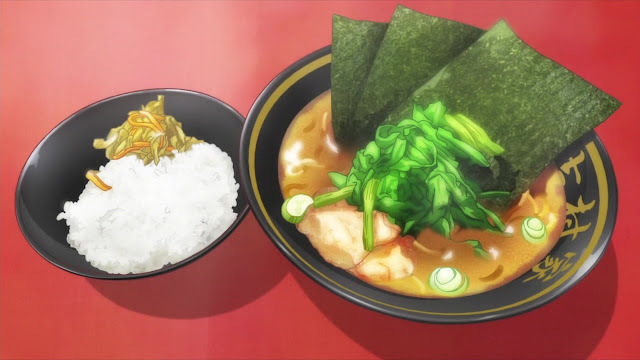 Despite ramen shops popping up everywhere in the world, the variety we have is still dismally small. For in Japan, chefs have taken this gastronomical delight to the point where many prefectures and cities have their own special take on it. 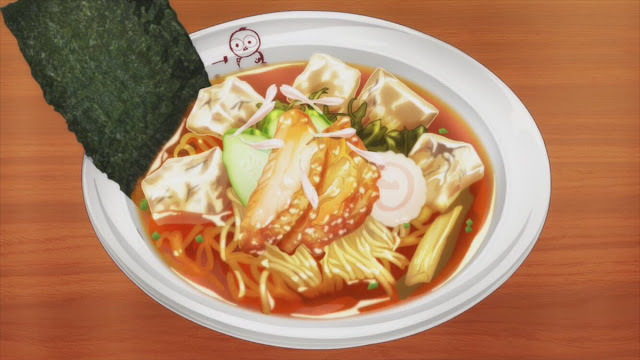 Even if you can't experience all these flavours first hand, now we can get an idea of what ramen really is like through anime! In comes Koizumi-san, petite and a super bishoujo. So unassuming she is, you wouldn't expect her to be such a huge ramen geek! 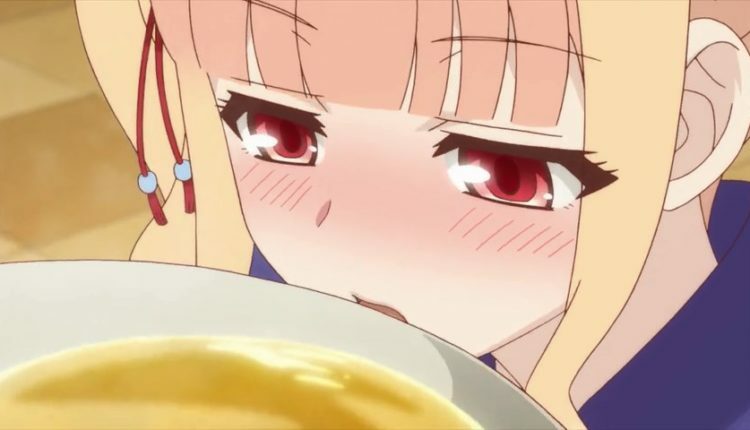 In fact, the only times she gives more than a deadpan expression is after a satisfying bowl of ramen. 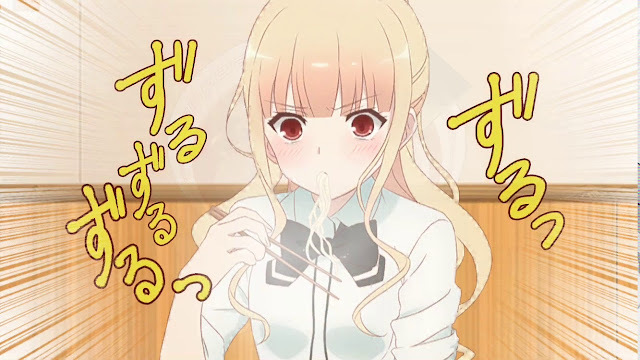 She eats and talks about more ramen types than you could possibly imagine, and I am lowkey wishing I am her. Just look at how delectable the ramen in the show looks! Beyond your regular tonkotsu, shio, and shoyu, Ramen Daisuki Koizumi-san introduces regional specials like Kumamoto ramen, and seasonal and unorthodox ones like pineapple and shrimp ramen. 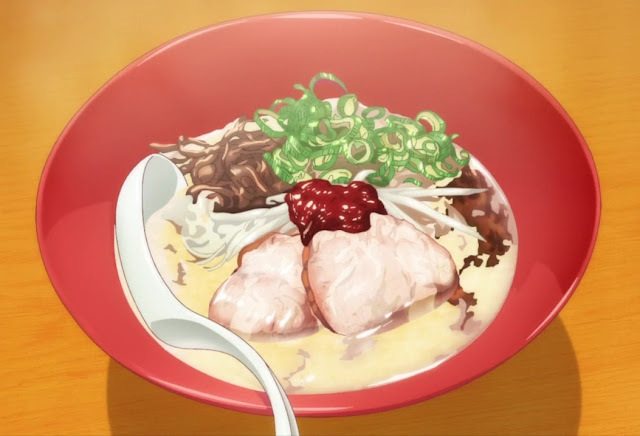 Of course, the show doesn't miss out on the extremely popular and cult favourite ramen such as Ichiran ramen, nor neglects one of the ultimate comfort food: instant noodles! 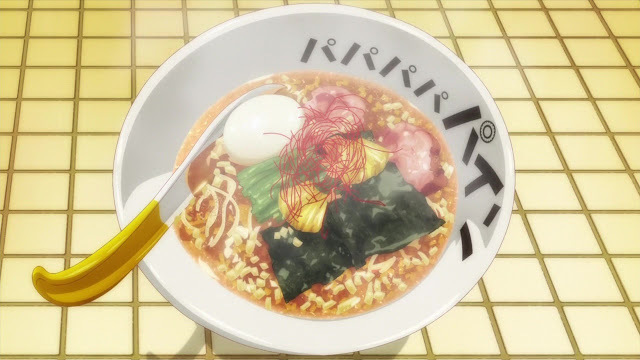 Not only that, the show also shares various ways ramen is enjoyed! Ultimately, Ramen Daisuki Koizumi-san is a lighthearted series exploring all sorts of ramen in a fun and educational way. If you are a fan of ramen, or Japanese culture in general, do consider adding the show to your watch list! 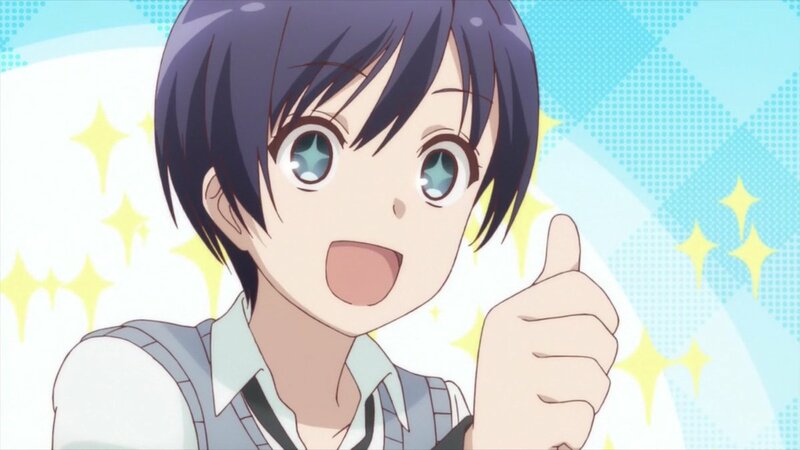 No Comment to " Ramen Daisuki Koizumi-san "